Tamarind Global, wherein Crest Ventures holds a 26% stake has been growing not just in size but also in different areas of operations. Tamarind Global is now operating in four main verticals: Tours, MICE (Meetings, Incentives, Conferencing and Exhibitions), Events and Online. The team has grown to over 250 young experienced professionals. 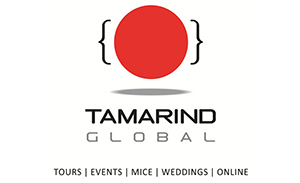 Tamarind Global is a focused destination and event management company offering bespoke solutions for individuals and corporates across the board and has a presence in the Middle East, Australia, U.K. Far East, South Africa, and East Africa.  Crest Ventures has over the years made the management a larger equity partner in this company and from a 100% holding today Crest Ventures holds only 26% in Tamarind Global. In pursuance of its objectives to increase the company’s presence in financial services, Crest and its promoter Fine Estates Pvt. Ltd. had acquired more than 20% stake in Fortune Financial Services Ltd. (Fortune). The merged company is among the top financial companies of India. Fortune, a BSE listed company is engaged in equity broking, commodity broking, depository services, NBFC activities, investment banking, portfolio management services, asset financing, insurance broking and other related services. 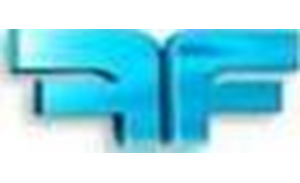 Fortune is actively associated with a wide range of clients in the areas of Mergers and Acquisitions, IPO’s, Debt Syndication, Financial Restructuring, Buybacks, Joint Ventures and Entry Strategy Advisory. SAI provides consultacy services for infra, highways and also acts as Project Management and Construction Management Consultant to various residential and commercial projects in India and abroad. When Crest Ventures took this stake, SAI was doing a topline of 8.50 crs and had 50 engineers on its roll, which has now grown to over 600 engineers and a topline of nearly 100 crs. Crest Ventures sold its investment in SAI to Systra – a French Government owned company, one of the largest companies in the world, in consultancy of metro and high speed rails. This reinforced the company’s ability to invest in and build quality businesses which create value for the company. Link Intime is an integrated player in the IPO & Corporate Registry business with Pan India reach and reputation. Over time, Link Intime has become one of the largest and most trusted names in the IPO & Corporate Registry industry, with a credible and distinguished history of excellence. Link Intime’s success is as much due to the integrity of its approach towards the registry business as to the exceptional service quality that it offers to its Clients and their Investors. Intime Spectrum Registry Ltd. was India’s second largest registry sold to Link Market Services Ltd. in 2008. 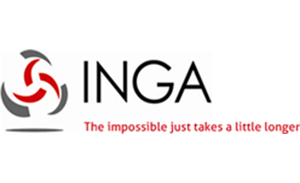 Inga Capital works with their clients in developing unique financial solutions to suit individual requirements. Their comprehensive services include identification of investment opportunities, transaction structuring, negotiations, legal compliances and post deal monitoring. Since incorporation on November 2, 1999, the company has been actively associated with a wide range of clients in the areas of Mergers and Acquisitions, IPO’s, Debt Syndication, Financial Restructuring, Buybacks, Joint Ventures and Entry Strategy Advisory.